Wow. Talk about feeling old. 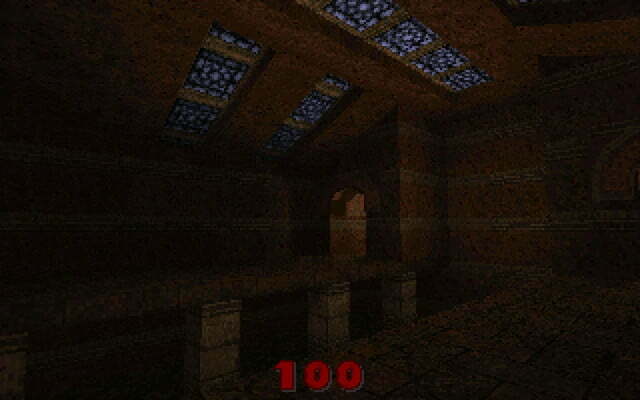 Some of us remember id Software’s now-classic first-person-shooter Quake before it hit store shelves, playing the “legendary” QTest multiplayer demo that the developer launched back in February 1996 to see how well the upcoming polygon-based game would run. 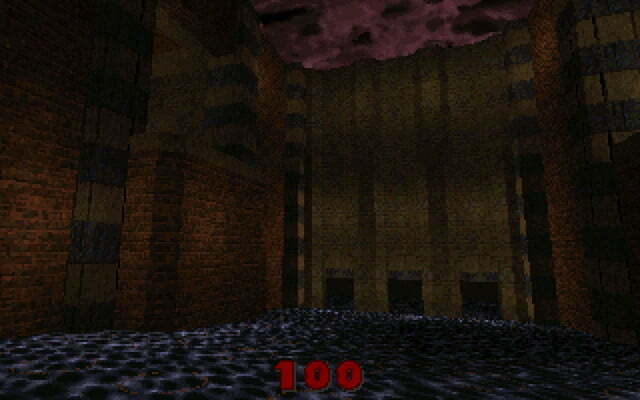 For some of us, the demo showed that the machine capable of running Doom like a blazing demon from hell wouldn’t run id Software’s next shooter without a component called a math co-processor. 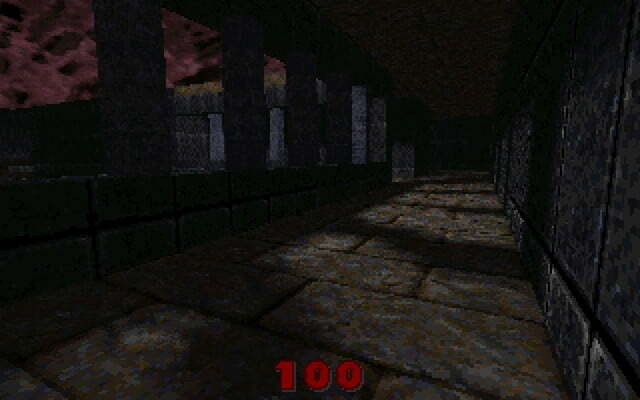 Later on, we needed a new thing called a graphics processor to make the game look and run even better. 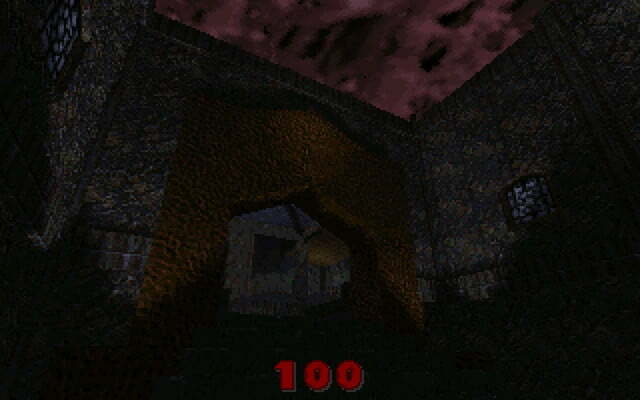 What’s crazy to fathom is that Quake launched exactly 20 years ago on Wednesday (June 22, 1996). 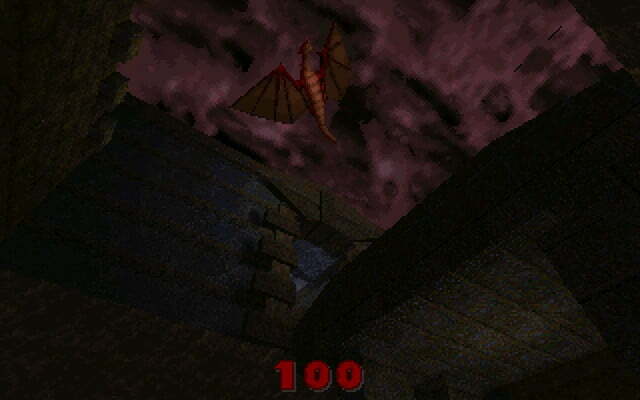 The game changed the industry, setting the use of polygons as the standard way to render objects. 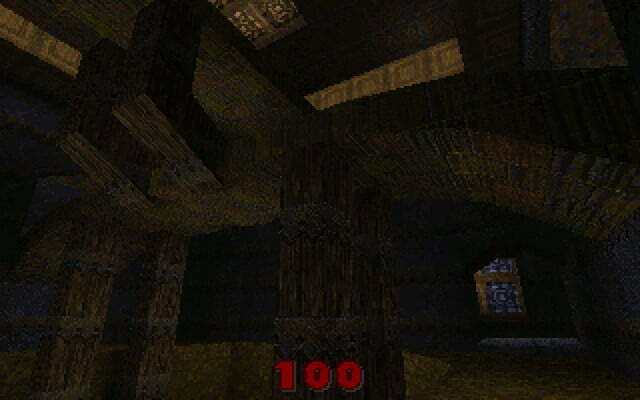 Quake enabled players to create their own levels, skins, and mods. 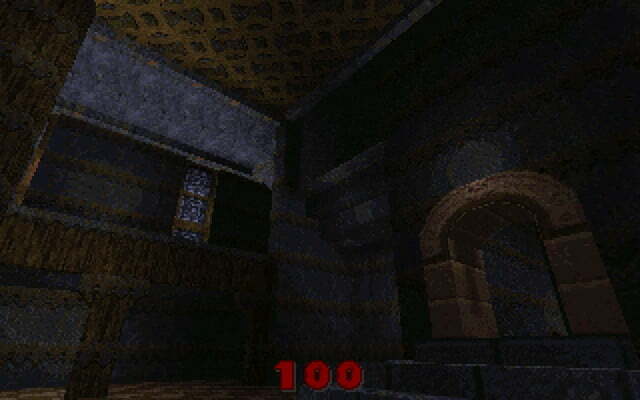 It also introduced players to the chaos of Internet-based multiplayer gaming, and opened up the virtual world by allowing players to look in all directions simply by moving a mouse. What a golden age in gaming that was. 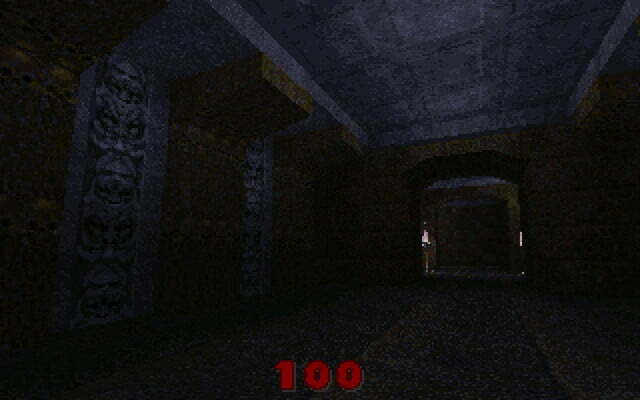 Back then, Tim Willits, Sandy Peterson, American McGee, and John Romero were designers at id Software. They created a unique, medieval, somewhat devilish world that was heavily inspired by the works of H.P. Lovecraft. Unfortunately, both American McGee and John Romero left the company, and even John Carmack, the mastermind behind id Software’s idTech engine, recently jumped ship and joined Oculus VR. 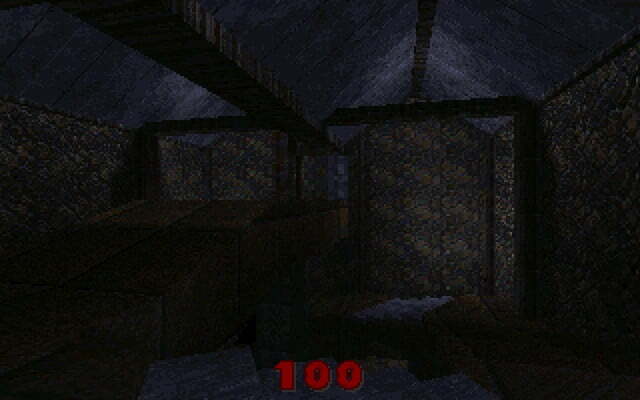 Quake was really John Romero’s baby, and he may be missing that baby to some degree. How do we know? He recently coughed up a document originally posted in October 1995 by Joost Shuur, released many months before the final game went retail. It was called Quaketalk 95, and is basically a roundup/FAQ of everything that was posted on the Internet regarding Quake up until that date. 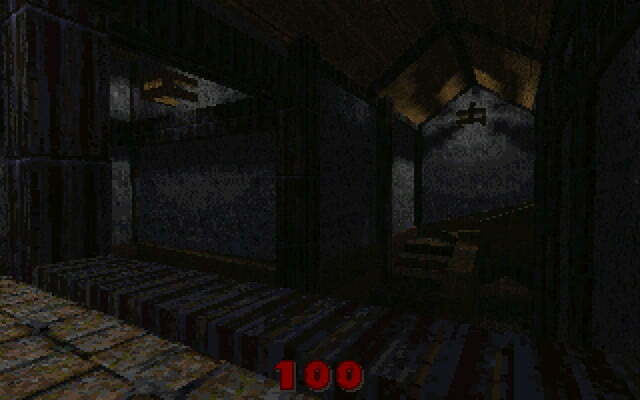 In addition to the document, Romero posted the first screenshots of Quake id Software distributed to the Internet back on August 3, 1995, along with the associated document. 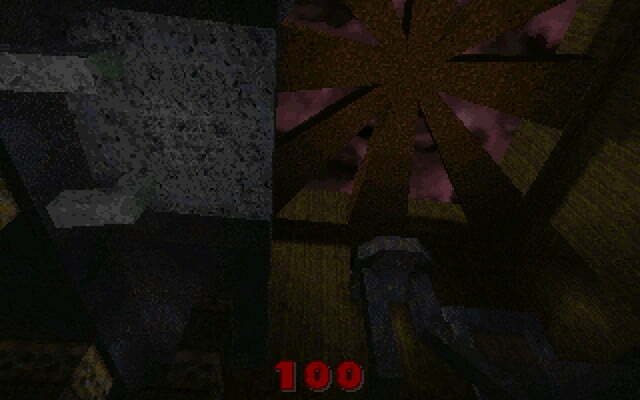 The screenshots were originally unleashed in a 320 x 200 resolution, but Romero enlarged them for a better viewing, which in turn shows how Quake was rendered without a standalone graphics chip. 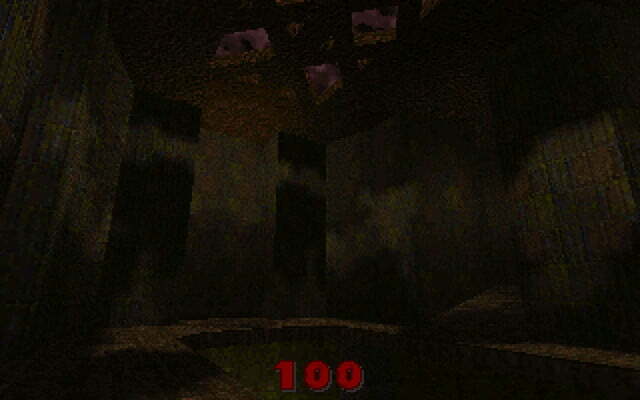 Needless to say, 3DFX (Voodoo) and Rendition (Vérité) definitely cleaned up all those jagged edges quite a bit! Finally, Romero posted on his blog a set of Quake-based trading cards generated by an unknown fan. 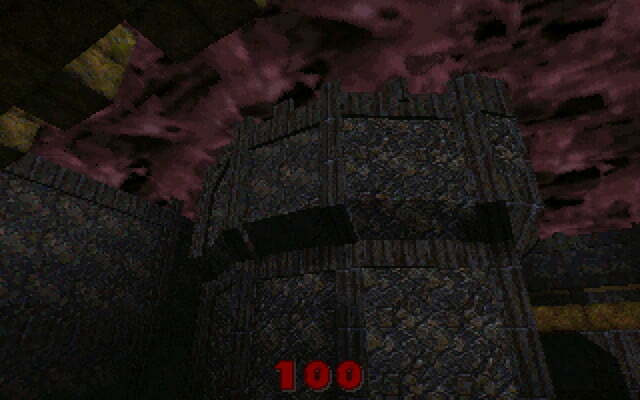 They’re cool to say the least, even more so if you’re a big fan of this specific Quake title. 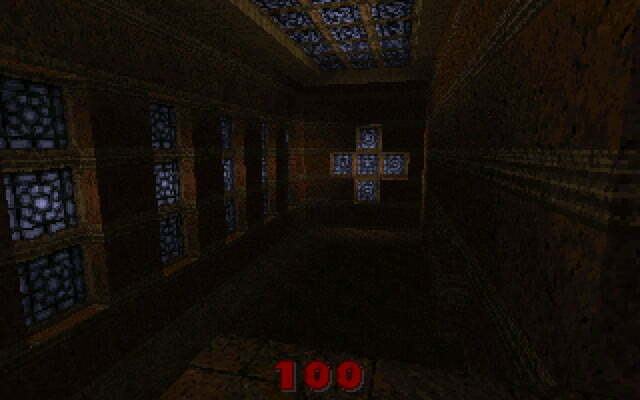 Recently, Bethesda and id Software rejected John Carmack’s previous idea of revisiting the original world of Quake in a new campaign, and decided to pursue a multiplayer-only game called Quake Champions instead. The next Star Wars movie got its official title, Star Wars: Episode IX - The Rise of Skywalker, as well as its first full trailer, during the Star Wars Celebration fan event in Chicago.